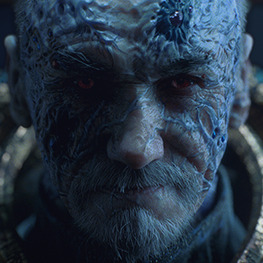 What are your thoughts of Warhammer 2 so far? Why is there no direct competition for the Total War franchise? Will the patch fix the flickering when SLI is enabled? Will we be able to Pre load the game on steam before release day? Thoughts on the new campaign? Idea to help factions expand, has anyone tried this? (HAG) so when does Carthage attack??? Does anyone know of any mods to speed up research? CA can you confirm when HAG is released? Is anyone else experiencing super fast animations in battle? CA, could you run a developer session on the forums? Beeping/screeching noise. Do you have it too? Game wont load, ran fine until today. CA, will you be releasing patch 2 Beta today? Patch 2 Beta not coming out today as hasn't been internal testing yet. Look at units from the left, no lag, look at units from the right, lag!? Did anyone else ever have this? ?